Treating drug and alcohol addiction requires addressing the physical symptoms of addiction as well as the emotional issues that contribute to cravings for the abused substance. Detox alone can’t cure addiction. Extensive emotional support and therapy are vital to maintaining lasting sobriety. Individual therapy offers one-on-one assistance with specific issues and challenges from counselors who have extensive experience in addiction recovery. 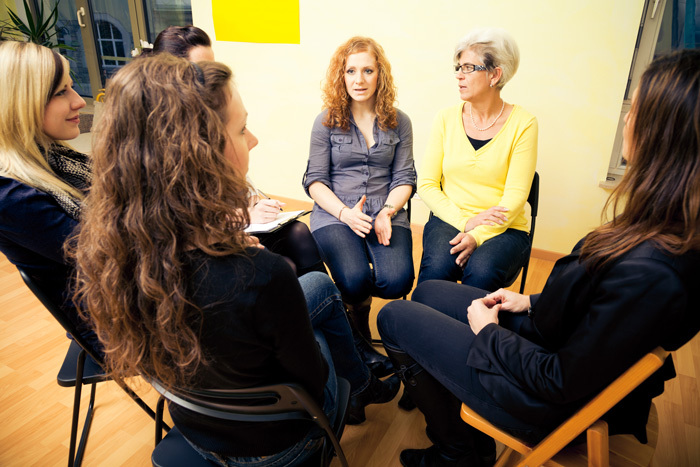 Group therapy builds connections with other people who are struggling with drug and alcohol addiction so you can learn from their experiences. Family therapy focuses on healing past trauma and building healthy relationships with loved ones. Holistic treatments such as art, music, and equine therapy provide a hands-on way to explore emotional issues while reinforcing the skills learned in individual, group, and family therapy. Additional resources will be provided to help those who suffer from co-occurring mental health disorders such as PTSD, anxiety, and depression. Managing co-occurring disorders is necessary because addicts often turn to drugs and alcohol to self-medicate the most bothersome symptoms of their condition. When proper mental health treatment is received, this greatly reduces the risk of relapse. Modulate emotional responses. It’s common for people with a substance use disorder to have extreme emotional responses to everyday situations. When they’re happy, they’re on top of the world. When they’re angry, they become so furious they can barely function. Finding a healthy baseline and avoiding erratic mood swings is necessary to maintain sobriety. Delay gratification and tolerate frustration. Impulse control and the ability to work towards long-term goals are key parts of living a successful life. People who suffer from addiction often want to accomplish goals immediately and may lash out when things don’t go their way. Build self-esteem. It’s common for individuals with addiction to be ashamed or embarrassed by their past behavior. Building a positive self-image and focusing on the future are necessary parts of moving forward with the recovery process. Foster reliability. Addicts tend to struggle with being honest, honoring commitments, and thinking about the effect their actions will have on others. This affects interpersonal relationships by making others perceive them as unreliable and untrustworthy. Foster accountability. Taking responsibility for your behavior and apologizing for your mistakes helps promote healthy relationships with coworkers, friends, and family. Developing a sense of accountability is also a vital step towards rebuilding trust with loved ones who’ve been hurt by your past actions. 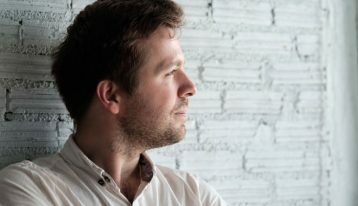 Developing emotional maturity takes time, but the lessons learned in treatment will give those in recovery the ability to confidently move forward with the next chapter of their lives.